All under 12s free entry to all concerts over the weekend. 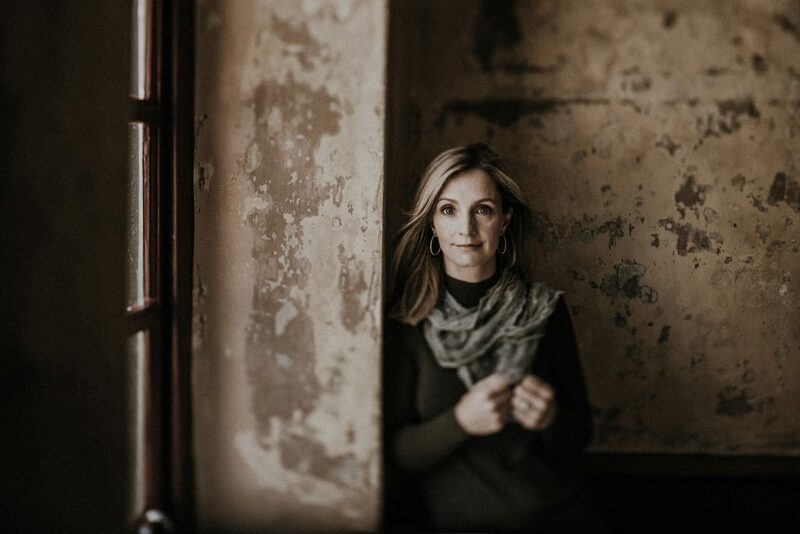 Cara Dillon occupies an enviable position at the very top of her genre. This extraordinary Irish singer has been captivating audiences and achieving exceptional acclaim for over 20 years. She has (according to Mojo magazine) “Quite possibly the world’s most beautiful female voice”. Alongside a selection of favourites from her previous releases, Cara will be performing material from her new album “Wanderer” which is a collection of beautiful and moving songs recorded in an intimate setting with her husband and musical partner Sam Lakeman. Every note and word sung with a passion and confidence earned through a life of experience singing traditional songs. Legions of fans will attest to their impassioned performances with Cara’s warm and natural stage presence something to savour. 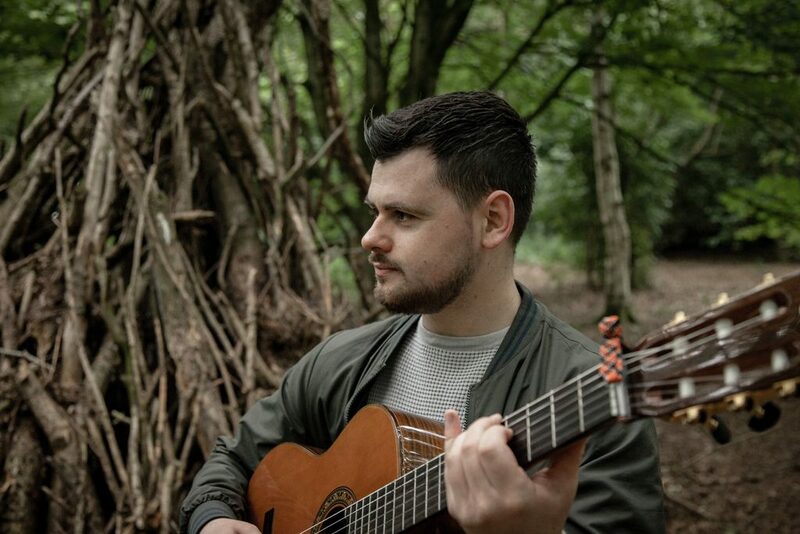 Niall Hanna is a traditional/folk singer and guitarist from County Tyrone. He was immersed in traditional singing from a young age. This was a legacy left behind by his grandfather Geordie Hanna and his sister Sarah Ann O’Neill. Niall won his first all Ireland title in singing when he was thirteen years old. Niall started to learn music at both Comhaltas and the Armagh Piper’s Club. Through this, he gained experience in performing and playing with other musicians. Since then he has gone on to perform and give workshops across Europe and in Australia. In recent years Niall has performed professionally with acts such as Reel It in, The Rapparees, Cathal O’Neill, Buille, Cathal and Stephen Hayden, Dónal O’Connor, John McSherry, Martin Meehan and many more. Niall is the current recipient of the Young Musician’s Platform Award (YMPA) from The Arts Council and he has used the award to record his very well received debut album of traditional & self-penned songs titled ‘The Autumn Winds’. Recently, Niall performed with the Ulster Orchestra and has also recently returned from an Australian tour.